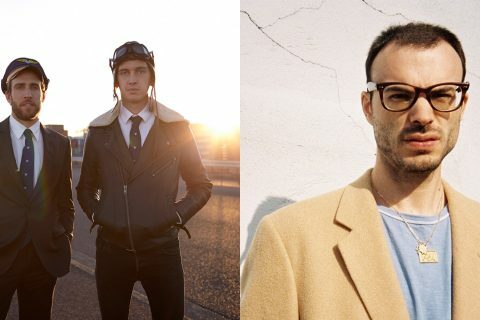 Flight Facilities have expanded their ‘All Your Love’ national tour! 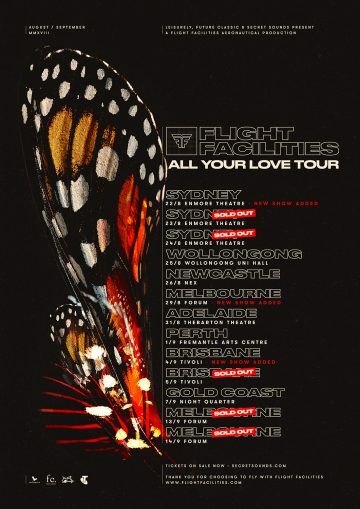 Having announced a run of Australian dates in support of their latest single ‘All Your Love’, Flight Facilities have responded to skyrocketing demand by adding some cheeky extra shows. 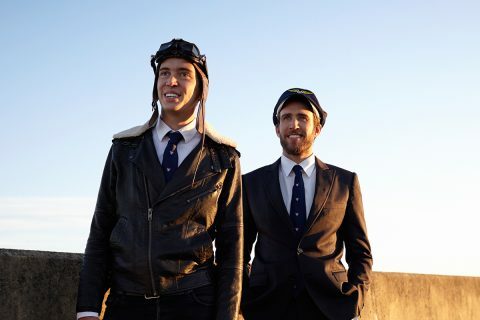 The Aussie party-starters will now play to crowds at Sydney’s Enmore Theatre on the August 22nd and at the Forum in Melbourne on August 29th. These extra legs with see the lads take their total flight time to 8 cities, 13 shows and 22 days. 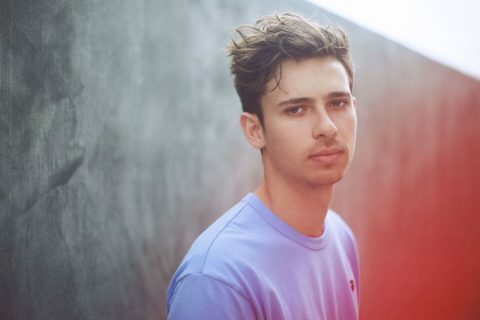 This tour will mark a busy year for the accomplished Future Classic superstars, who have already teased us with a techno inspired banger and melted our hearts with ‘Need You’. Check out the full dates below and sign up for pre-sale information here.